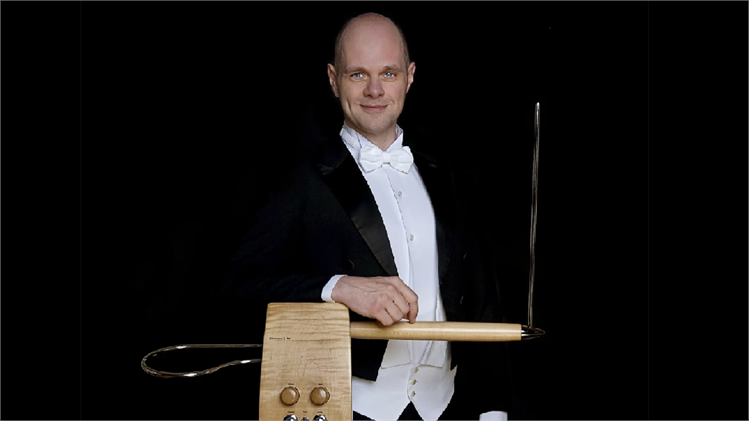 Jørgensen is well known as one of the leading classical thereminists in the world today. He is an advocate for new theremin repertoire, and composers from all over the world have written pieces for him. Recently Thorwald also started composing himself, resulting in several solo pieces for the theremin. His first composition Distant Shores for theremin, voice, and loop-station was an instant success and was recorded for TV and radio in Canada, Turkey, Russia, USA and the Netherlands.